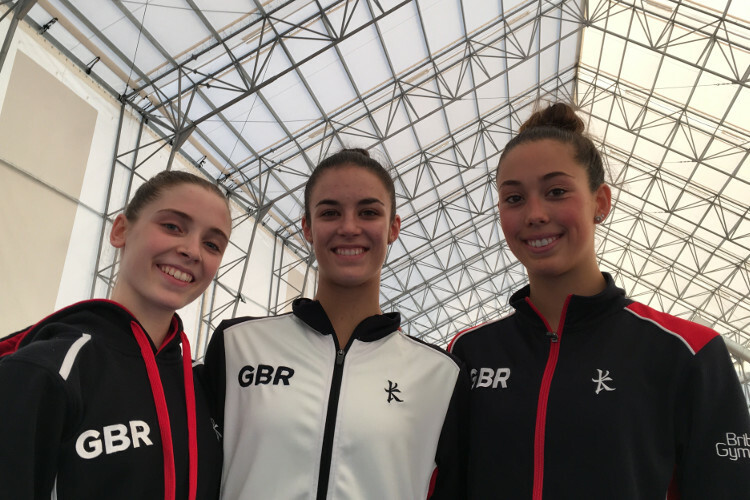 Laura Halford, Gemma Frizelle and Hannah Martin have gained valuable experience at the 2018 Rhythmic World Championships in Sofia, Bulgaria, competing against the very best rhythmic gymnasts in the world. Laura finished in 65th place all-around having scored 13.100 with ball and 14.850 with hoop, before returning to score 15.150 with ribbon and 13.050 with clubs. Gemma ended the all-around competition in 74th place. Scores of 13.350 with ball, 14.650 with hoop and 13.300 with ribbon secured her place in the top 75. 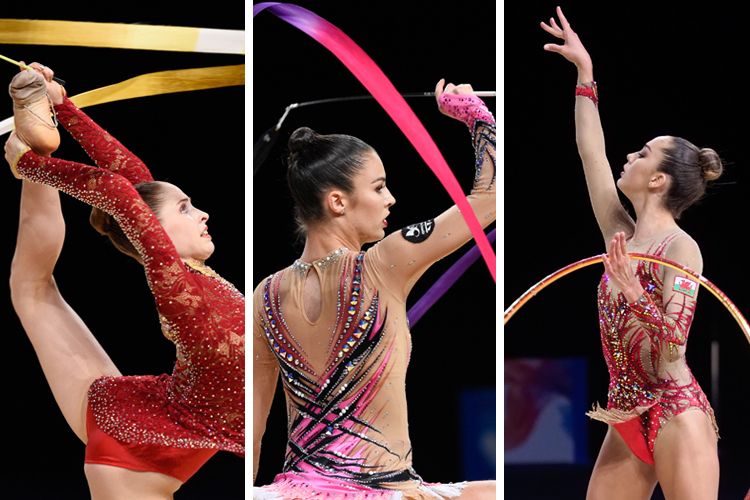 Hannah, competing at her first senior World Championships, finished in all-around 88th. Hannah scored 13.750 with hoop and 10.800 with ball, before scoring 13.650 with clubs on the final day of competition. Congratulations to all three of our gymnasts. 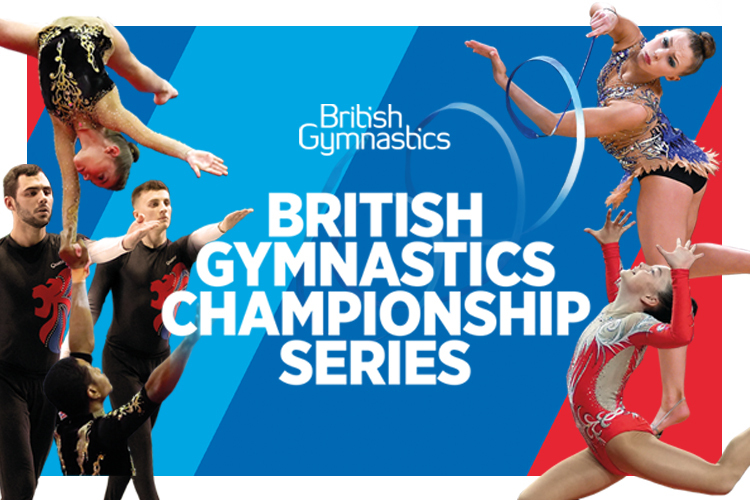 See the full results by visiting the official event website.